Set in France during the Middle Ages, Philippe ‘The Mouse’ Gaston, a convicted pickpocket escapes from a castle dungeon only to get involved in a bitter feud between the powerful, scheming Bishop of Aquila and two lovers, a former captain of the guard named Etienne of Navarre and a lady named Isabeau d’Anjou, who were cursed with dark magic when the Bishop, who also fancies Isabeau, finds out of their union. The spell transforms the knight into a wolf by night, and the lady into hawk by day, and they can only see each other briefly in human form at dawn or dusk. A sick young boy gets a visit from his grandfather, who reads the young lad one of his favorite books, ‘The Princess Bride’. The book is of a princess named Buttercup, who has a romance with her stable boy, Westley but the evil Prince Humperdinck has plans to marry the beautiful young woman so he kidnaps her, leaving Buttercup to think Westley dead. 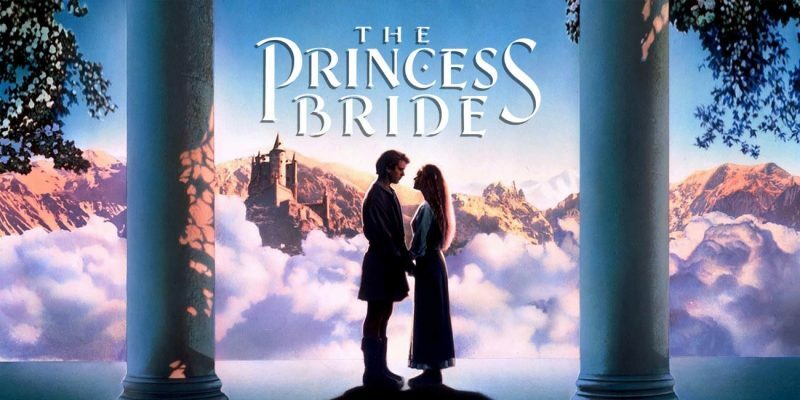 Westley assumes the role of the Dread Pirate Roberts and makes his return to save the princess before the marriage, but the task appears a bit more difficult than he planned. This final entry sees the Empire creating a new Death Star, a feat with such magnitude, even the Emperor himself has come to oversee the progress. Meanwhile, a rescue attempt is underway to try to spring Han Solo from his icy trap in Jabba the Hut’s lair. 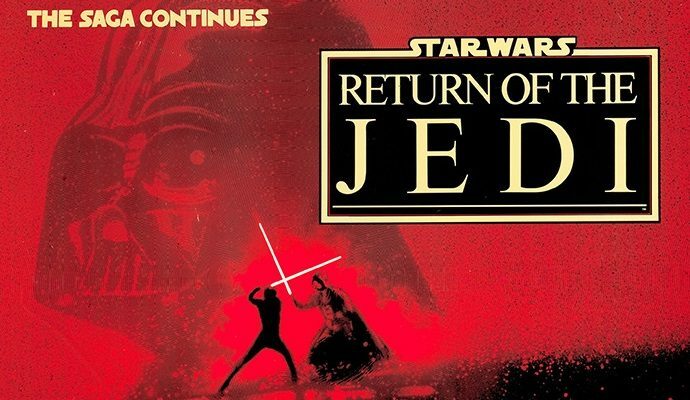 Luke has grown in his Jedi training, but only a confrontation with Darth Vader will make the transformation complete, and its a showdown Luke wants to avoid now that familial ties have been revealed. The Rebellion once again plans to destroy the Death Star before it becomes functional by eliminating the force field surrounding it generated by a base on a nearby planet, but the Emperor isn’t a fool, and has a few surprises up his sleeve. 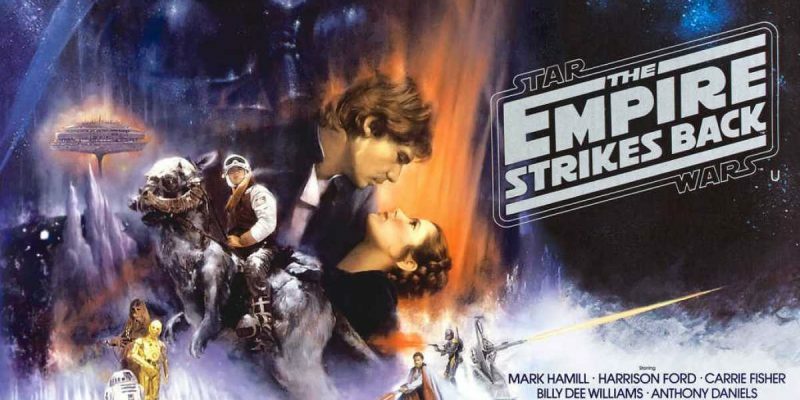 The Empire Strikes Back continues the Star Wars saga in exciting fashion, with the Empire now having driven the Rebels from their secret base to another on an ice planet called Hoth. The Empire eventually locates this new base, forcing an evacuation, whereupon a more experienced Luke is told by the “spirit” (aka Force Ghost) of Obi-Wan Kenobi to seek out a wise and powerful Jedi instructor named Yoda for training. Meanwhile, romance is brewing between Han Solo and Princess Leia,, but Han has problems of his own as he is plagued by bounty hunters and the Empire out to nab him. Excitement erupts as Luke and Vader meet face to face, and some startling revelations occur.